Otis Redding was an American singer-songwriter, record producer, arranger and talent scout. He is considered one of the greatest singers in the history of American popular music and a seminal artist in soul and rhythm and blues. Redding wrote his iconic ‘(Sittin’ On) The Dock of the Bay’ in 1967 and the song became the first posthumous number-one record on both the Billboard Hot 100 and R&B charts after his death. His other classics include ‘Respect’ and ‘Try a Little Tenderness’. He was inducted into the Rock and Roll Hall of Fame in 1989 declaring his name to be “synonymous with the term soul”. Redding was also awarded the Grammy Lifetime Achievement Award in 1999 as well as being ranked 21 in Rolling Stone’s list of the “199 Greatest Artists of All Time”. Continuing this year’s celebrations of the 50th anniversary of Otis Blue/Otis Redding Sings Soul, the rare 1965 French ‘Shake’ EP will be released as a Record Store Day exclusive. 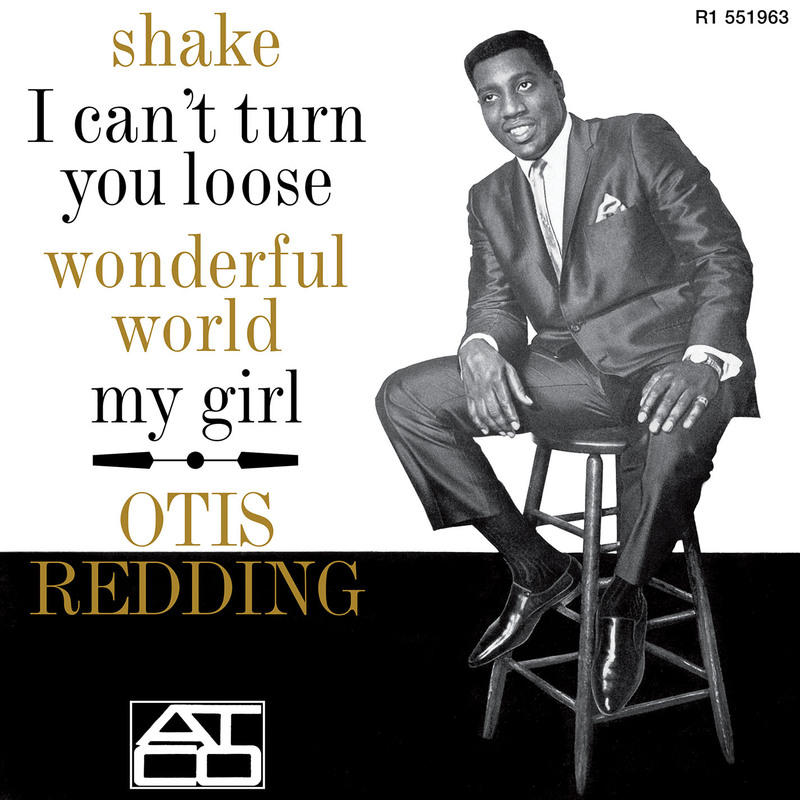 Three of the four tracks included on the EP are taken from Otis Blue- ‘Shake’, Wonderful World’ and ‘My Girl’. Find a local independent record store at www.recordstoreday.com.